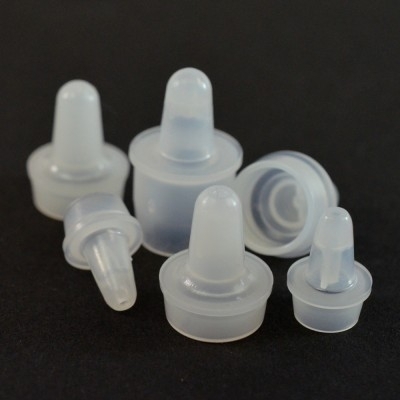 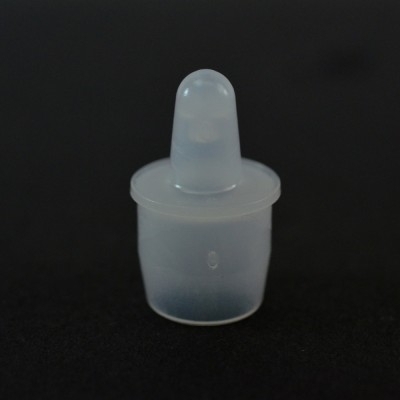 Fitments, orifice reducers and dropper tips are typically produced in Natural(frosty color). 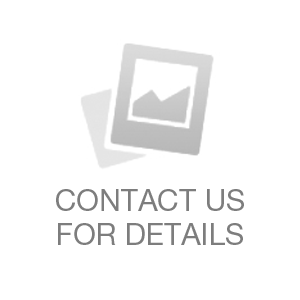 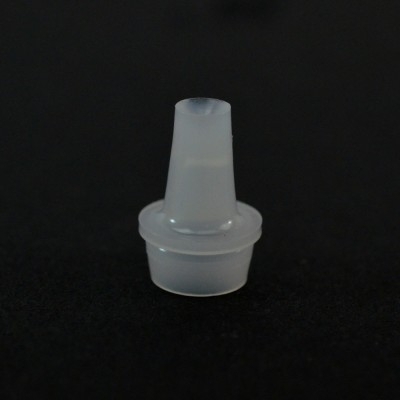 They could also be produced in white and other colors with higher minimum quantity requirements. 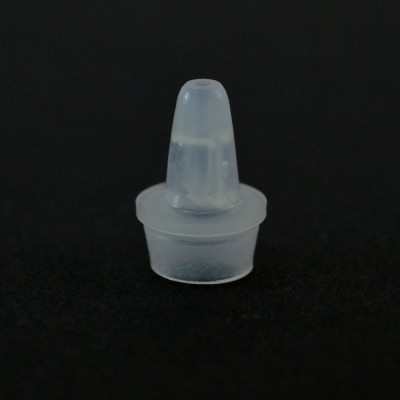 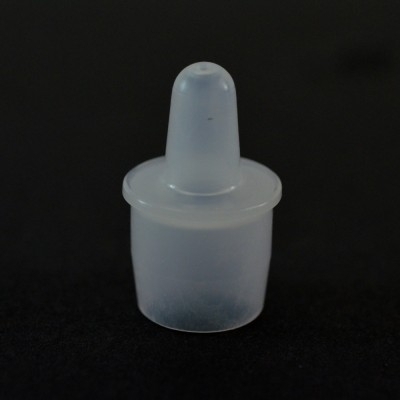 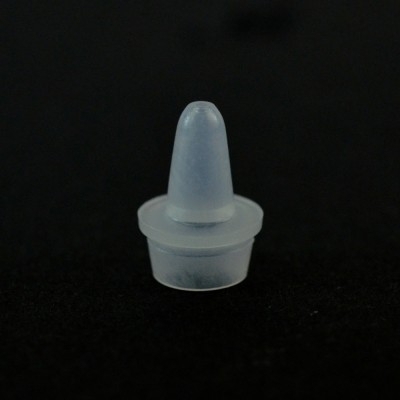 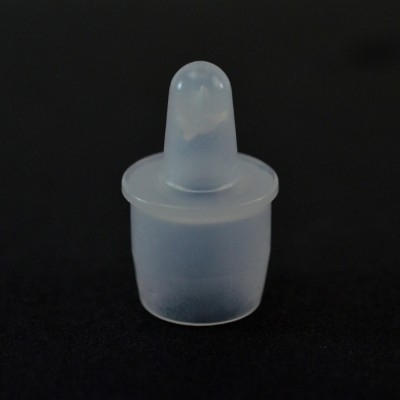 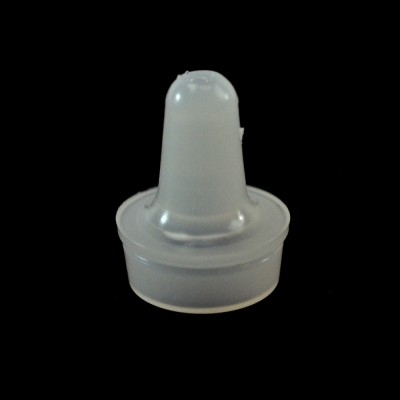 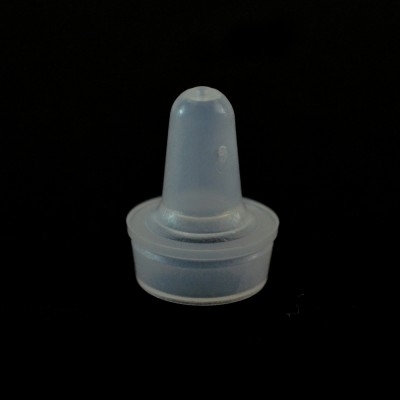 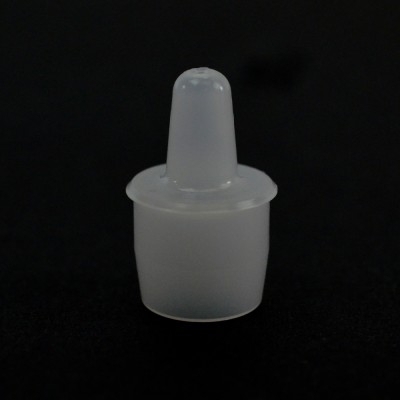 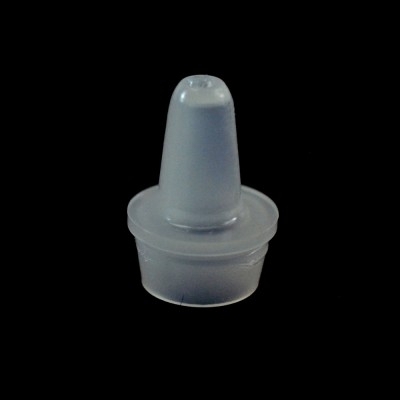 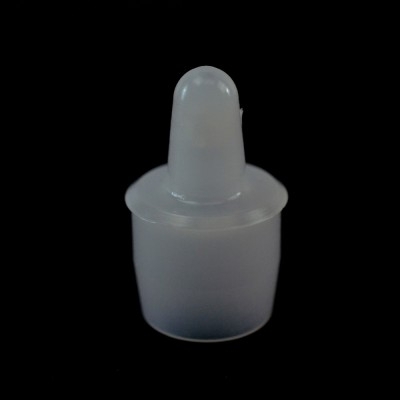 15mm Natural Orifice Reducer .093"
20mm Natural Orifice Reducer Friction Fit .093"